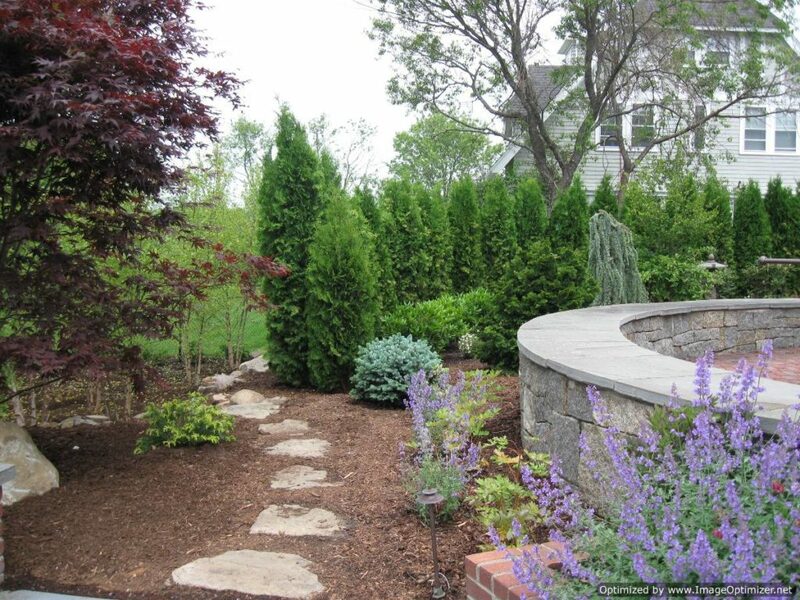 Retaining walls are essential parts of landscapes for many homeowners. 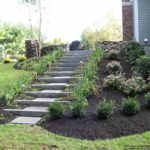 They hold back the earth or water on unnatural slopes and create beautiful elevations that add to a more customized look. 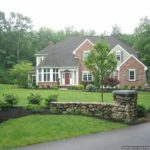 Most walls are built out of concrete, rocks, boulders, or even wood and are strategically placed for optimized performance. 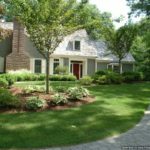 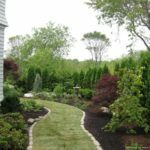 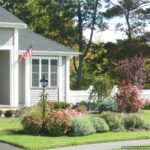 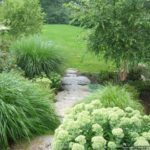 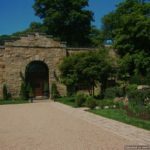 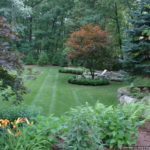 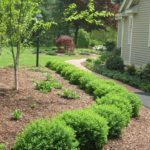 If you are going to add these to your sloped landscape, then the first thing you should do is speak with a professional retaining wall contractor in Groveland MA to help you. 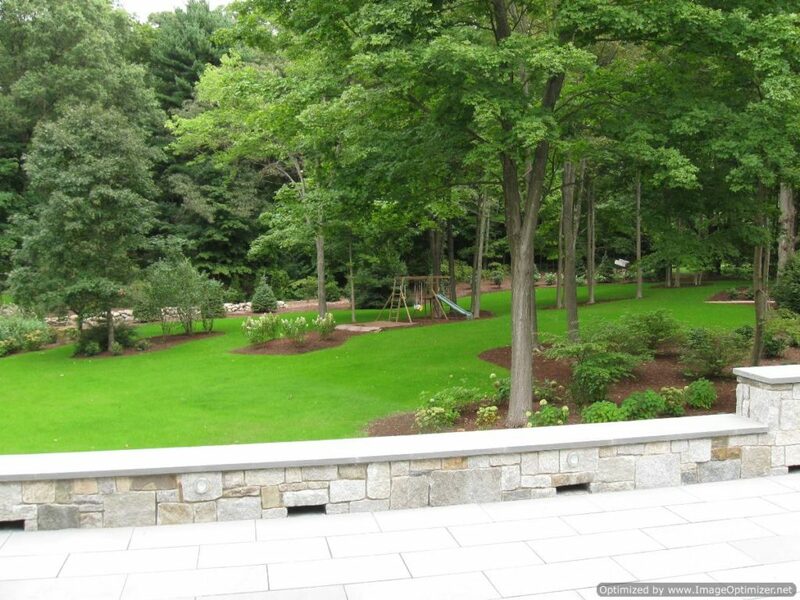 Why is Hiring Groveland MA Retaining Wall Contractors the Best Bet? 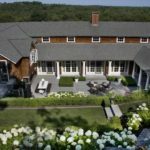 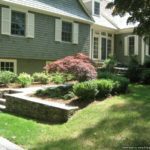 For a Money Saving Approach: When you hire an experienced Massachusetts retaining wall contractor, the contractor at first looks at your yard and tell you the material that’s the best choice for the type of soil and conditions the wall will be facing. 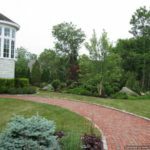 This alone can save you quite a bit of money, especially when you consider how expensive it can be to replace the walls every few years. 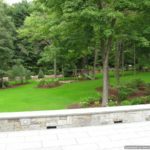 Building a customized wall: Not every home has the same slope or even same soil, which is why customization is so important for the retaining walls. 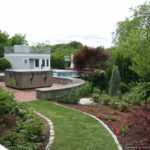 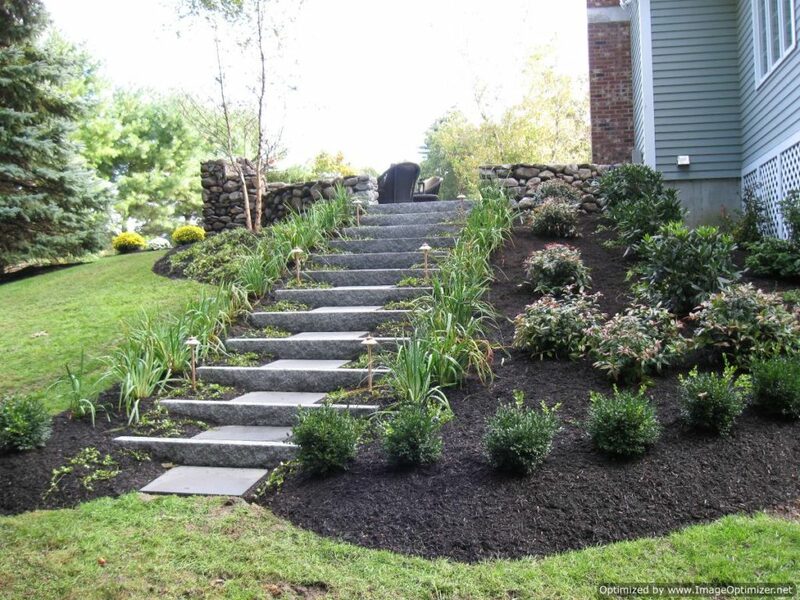 A trusted retaining wall contractor in Groveland Massachusetts will work closely with you and follow your budget to make sure you are given the most customized service possible. 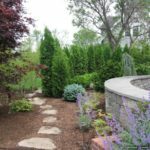 Professionally build retaining walls tend to last much longer than those created by amateurs which mean once they are installed, you won’t have to think about them again. 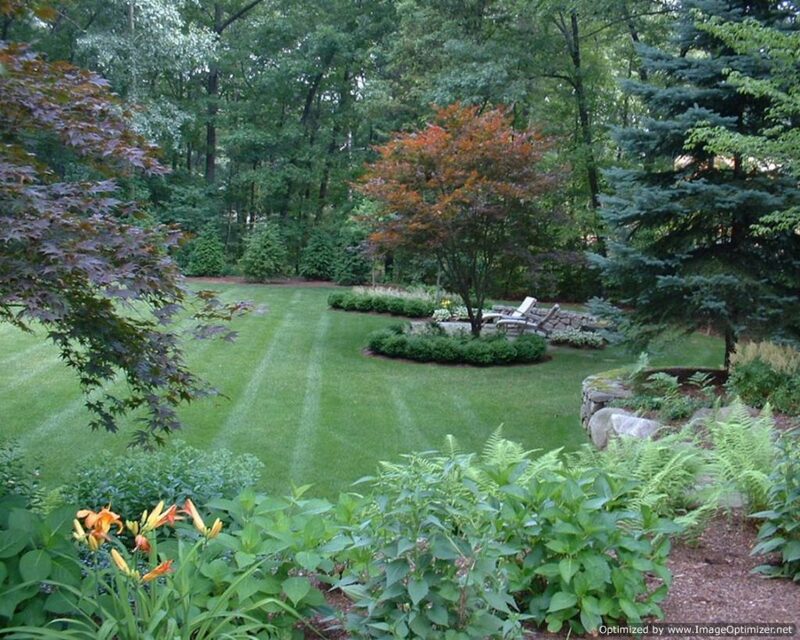 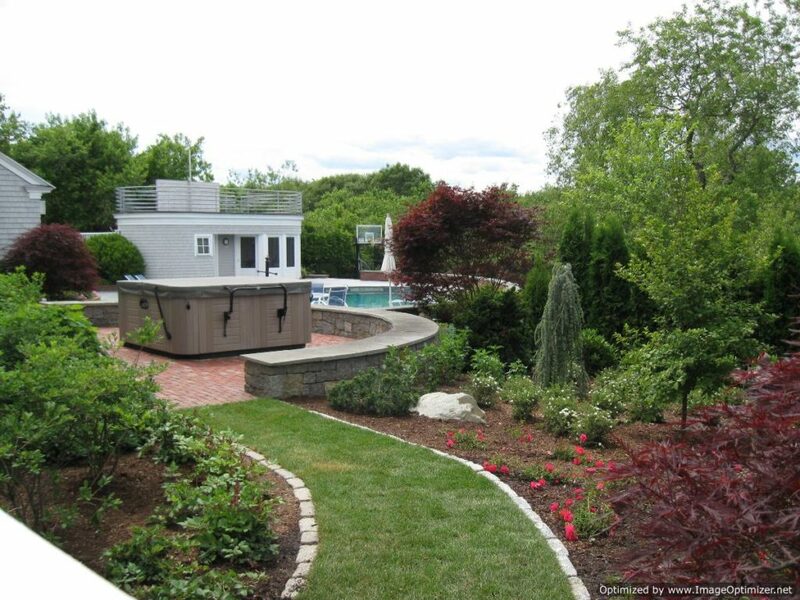 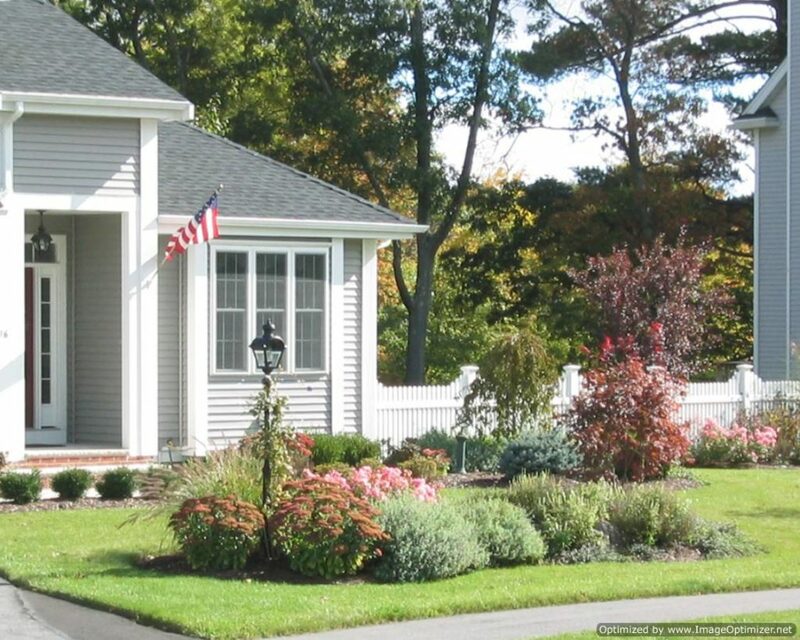 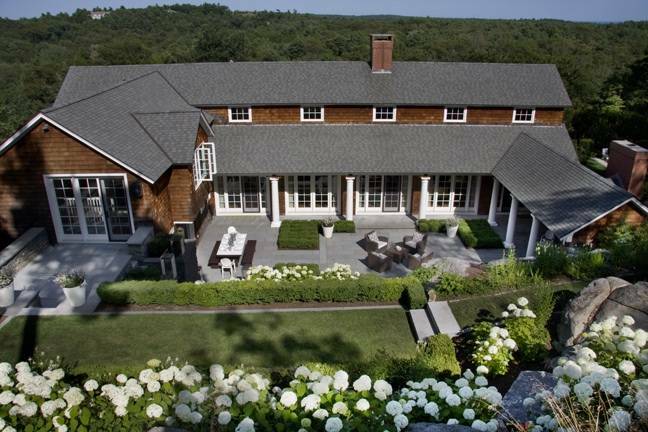 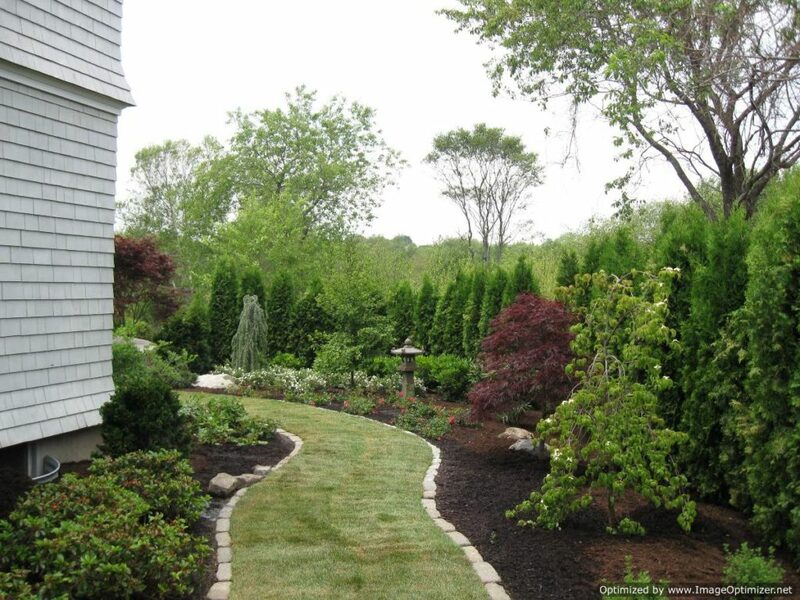 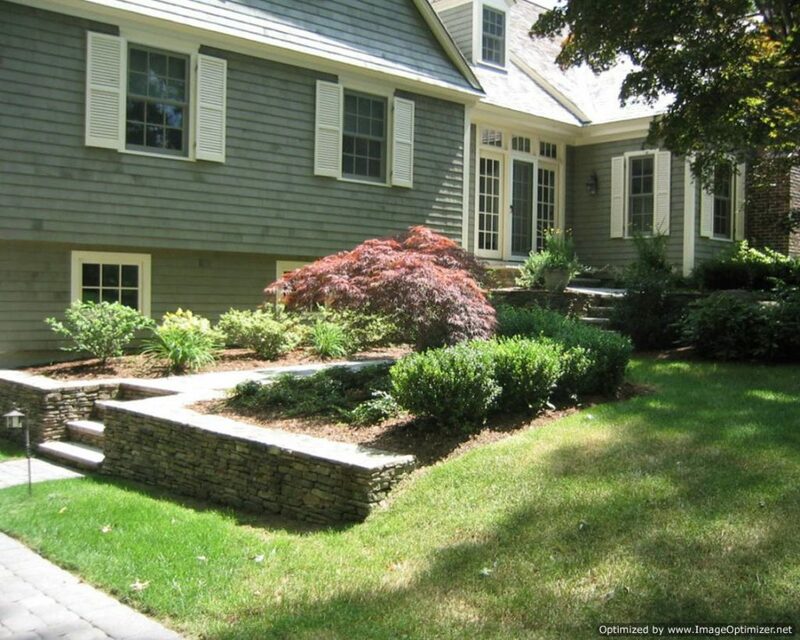 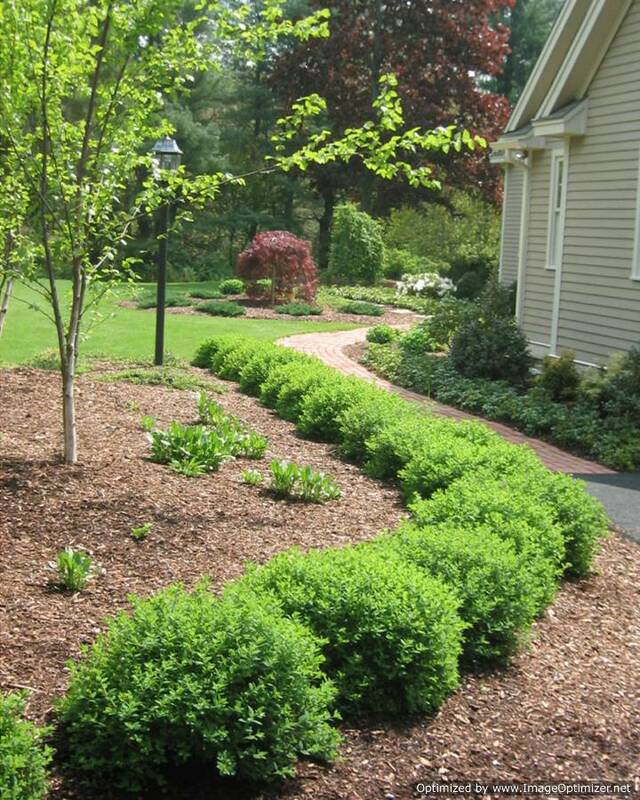 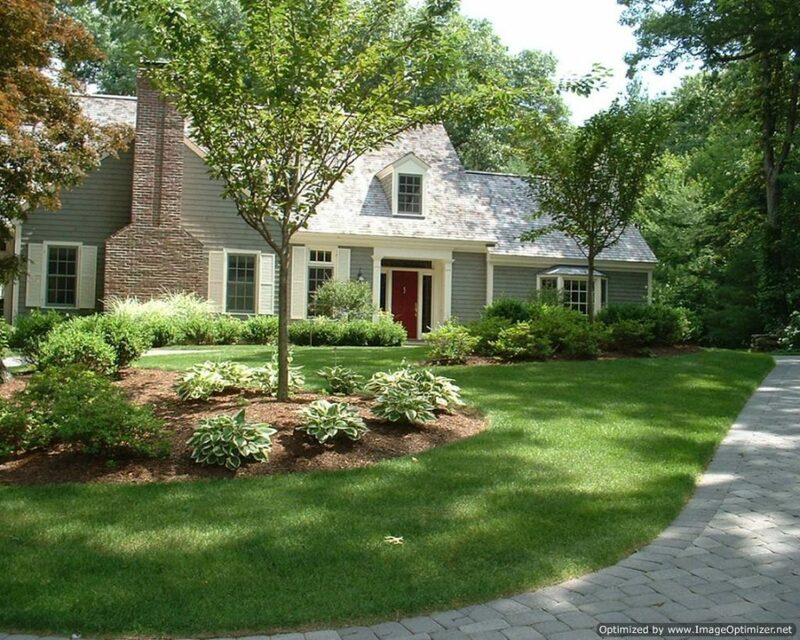 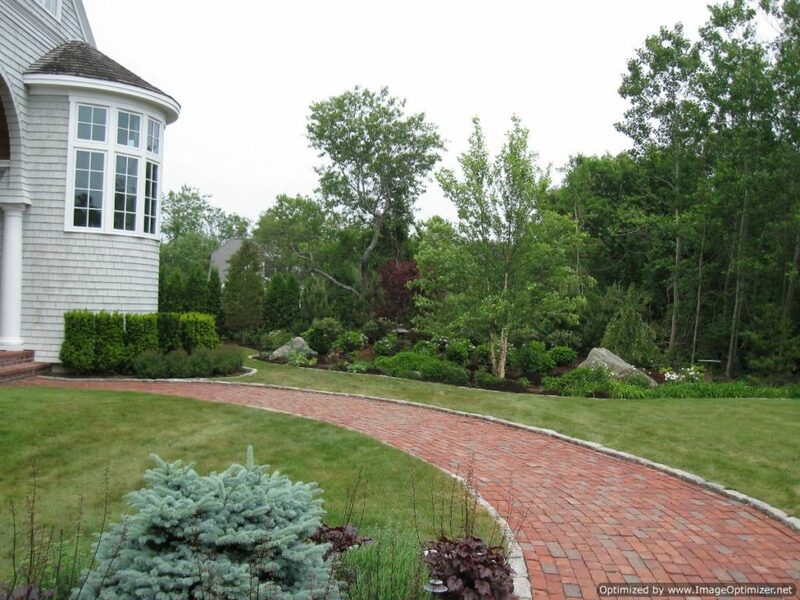 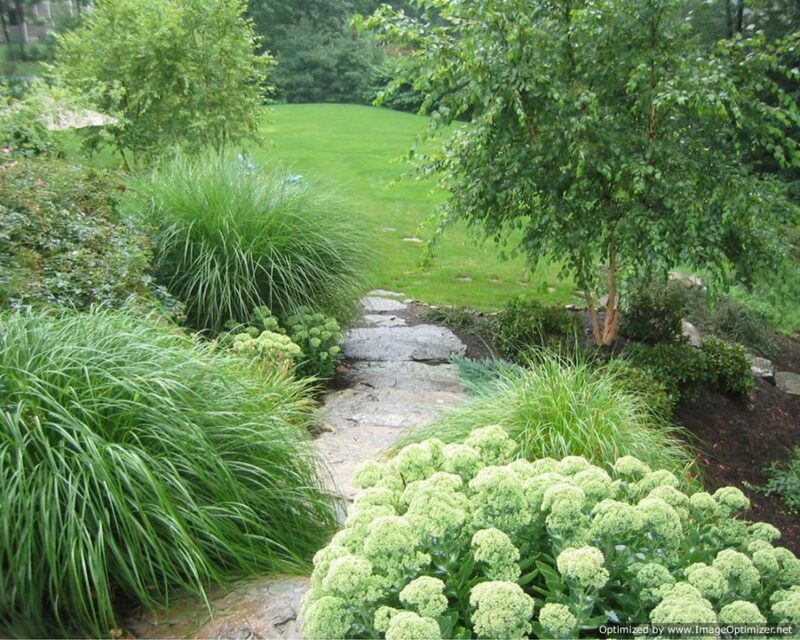 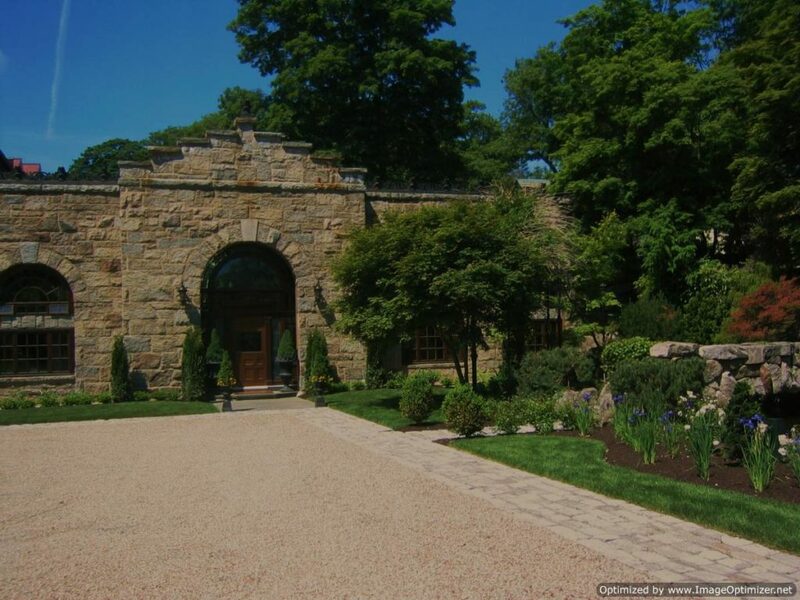 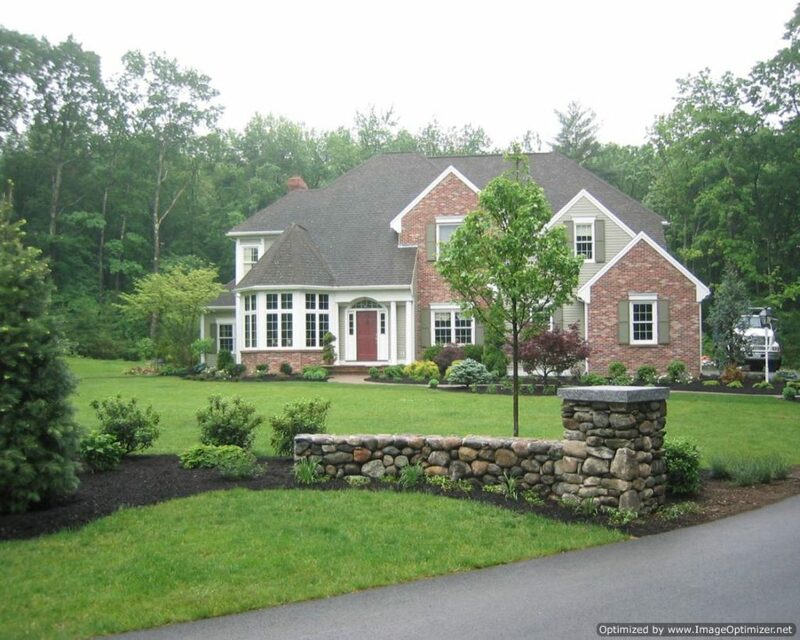 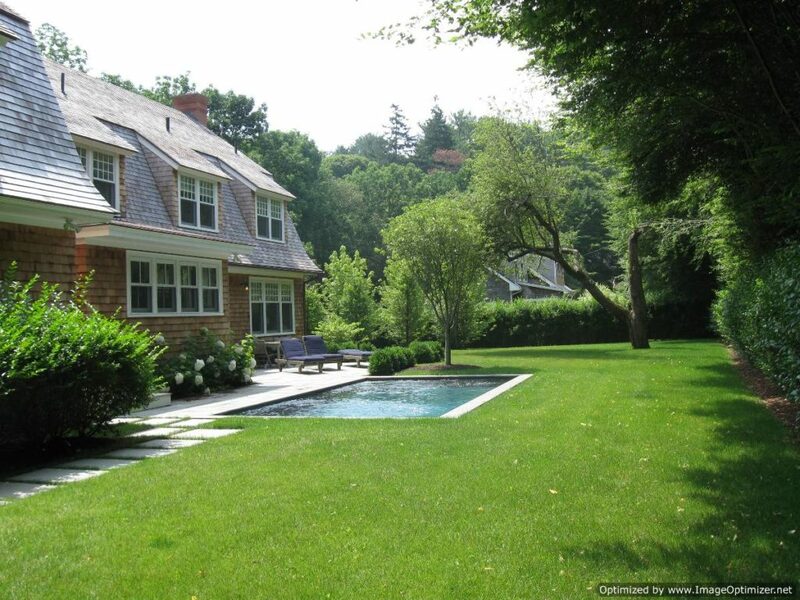 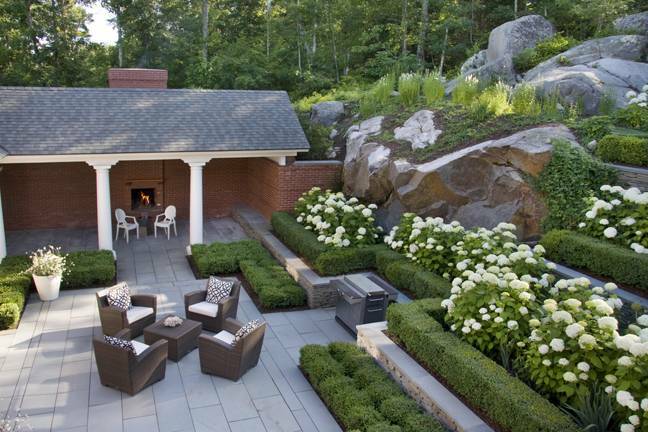 So, are you looking for a trusted yet experienced Massachusetts retaining wall contractor? 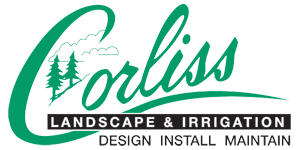 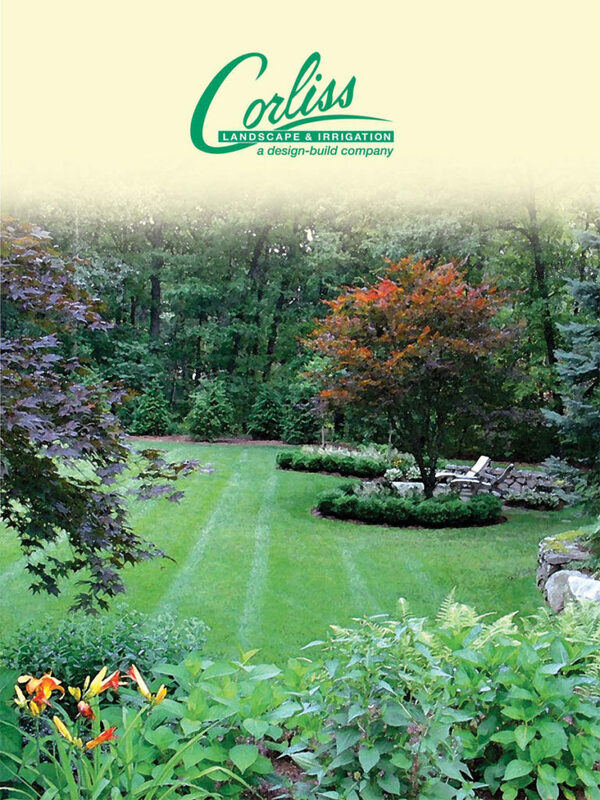 Get in touch with Corliss Landscape & Irrigation.